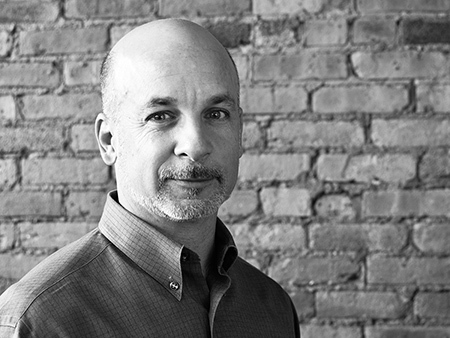 Stuart has more than 25 years experience in Advertising and Marketing. Having moved to Chicago in the mid 80s, Stuart played key roles in a number of the area’s most successful and innovative new company and product/service launches — in industries as diverse as consumer electronics, software, affinity/rewards, hospitality, education, professional services, agriculture, and machine tools. His career includes being Senior Writer/AsiaPacific for Saatchi&Saatchi and on their Worldwide New Business team where he led the creative development for many companies’ entrance into China, including Prudential-Bache Securities. While at Saatchi, he also handled creative for Shell Oil, Air France, DeBeers Diamonds, Hong Kong Bank, and the Mandarin-Oriental Hotel Group. A strong believer in the USP (Unique Selling Proposition) philosophy, Stuart will help you determine the shortest and most compelling distance between your products/services and your potential customers.